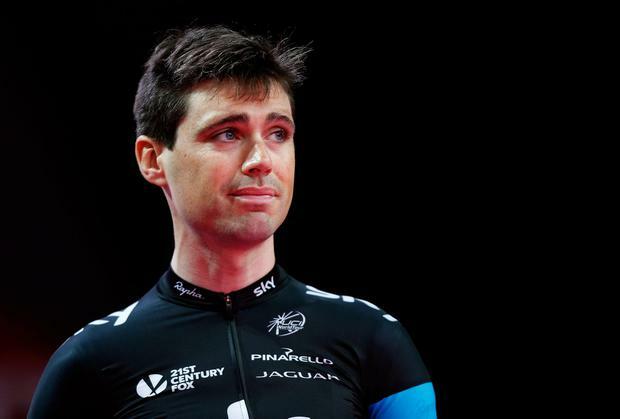 Former Irish Olympian Philip Deignan has announced his retirement from professional cycling. The 35-year-old Team Sky rider rode in 10 Grand Tours, winning stage 17 of the 2009 Vuelta a Espana. Deignan was a strong climber and secured a ninth-place overall finish in general classification at the 2009 Vuelta. The Letterkenny native announced the decision with a "combination of sadness but also a huge sense of pride and optimism". "There have been lots of ups and downs," said Deignan. "But to be able to finish my career healthy and at the top of my sport with the best team in the world, makes me grateful and proud."